As a shy young woman, Rachel Carson found joy and purpose in studying the creatures all around her. Her articles and books about marine life made her a best-selling author, but it was her groundbreaking book Silent Spring, about the effects of the pesticide DDT on wild animals and birds, that turned her into a household name. Along the way, she would help found the modern environmental movement. 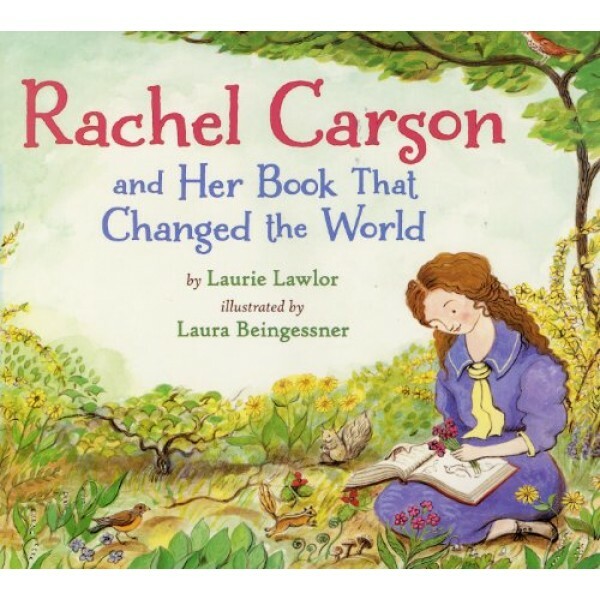 Written for the fiftieth anniversary of Silent Spring's publication, this thoughtful picture book shows how a quiet and dedicated scientist and her revolutionary book woke people up to the harmful impact humans were having on our planet. 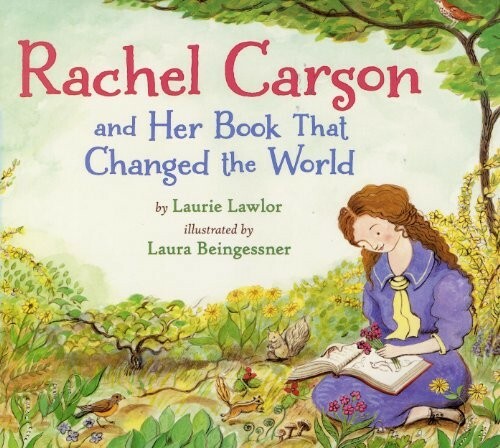 For more books for all ages about this pioneering scientist, visit our Rachel Carson Collection.